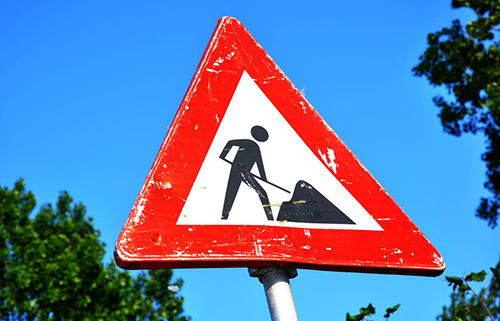 Please note we have an advance warning from Wessex Water of a road closure in Nether Stowey between the 15th and 19th of April due to essential pipe works. The closure will affect Castle Street but there will be access to the Castle Street Car Park. We hope this causes minimum inconvenience for our Nether Stowey clients.